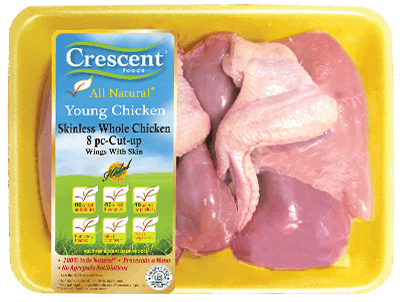 There is something about the host carving a beautifully baked bird while everyone looks on to get their share. 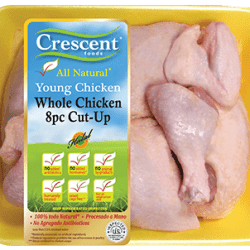 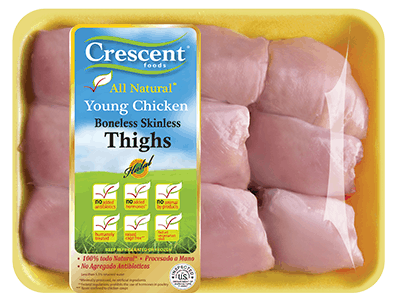 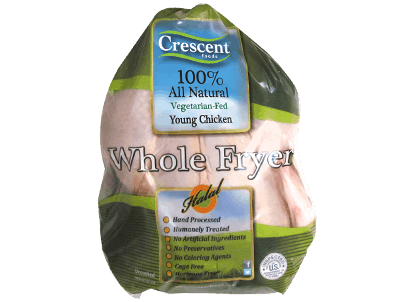 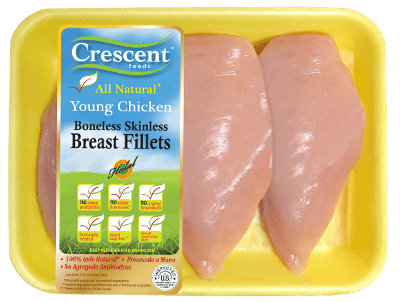 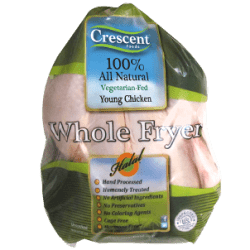 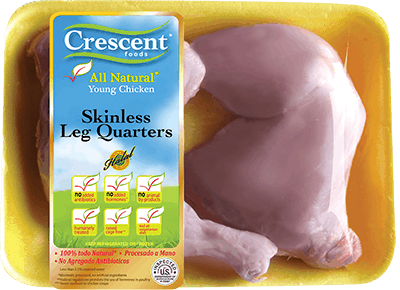 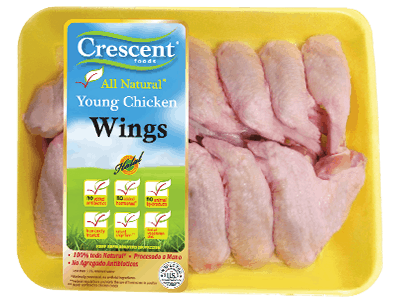 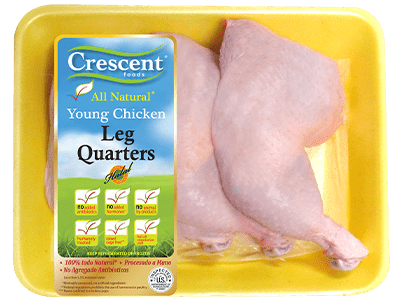 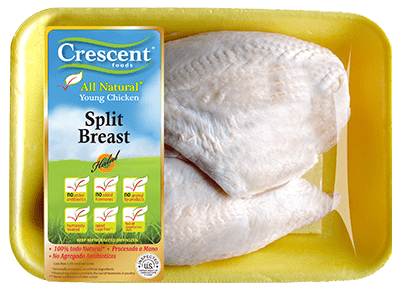 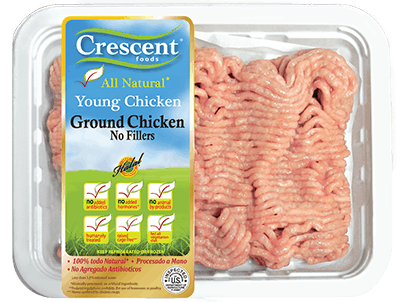 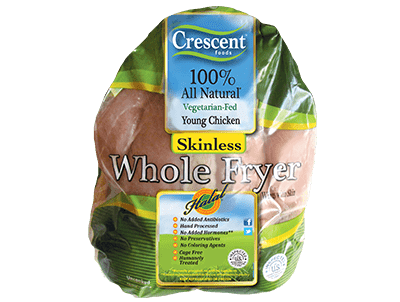 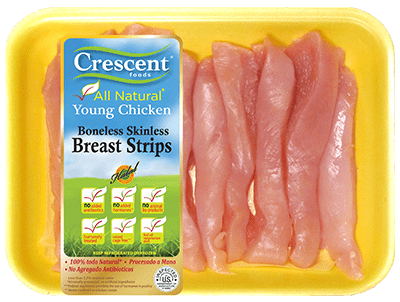 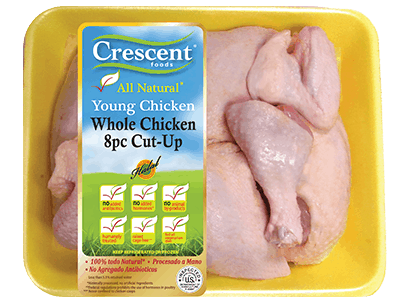 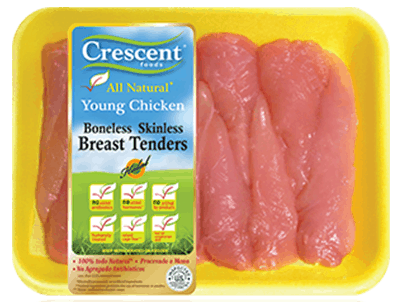 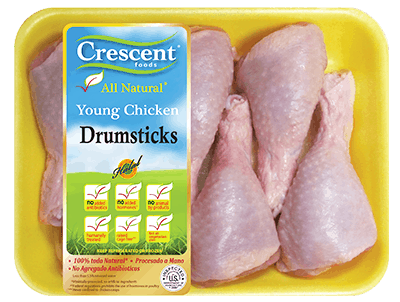 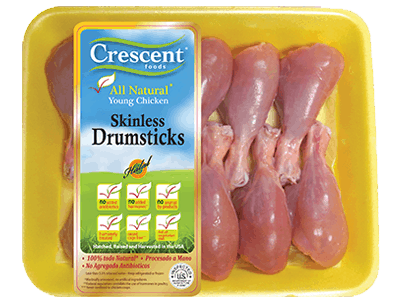 Let Crescent skinless whole chicken be the highlight of your next dinner. 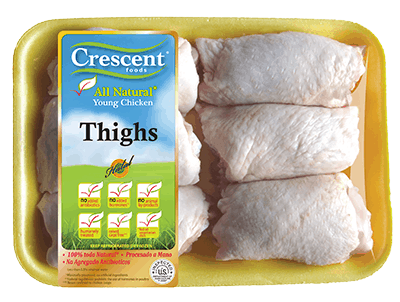 Garnish with a variety of green herbs or a rainbow of fruits and veggies to complement the wholesome and healthy main course.